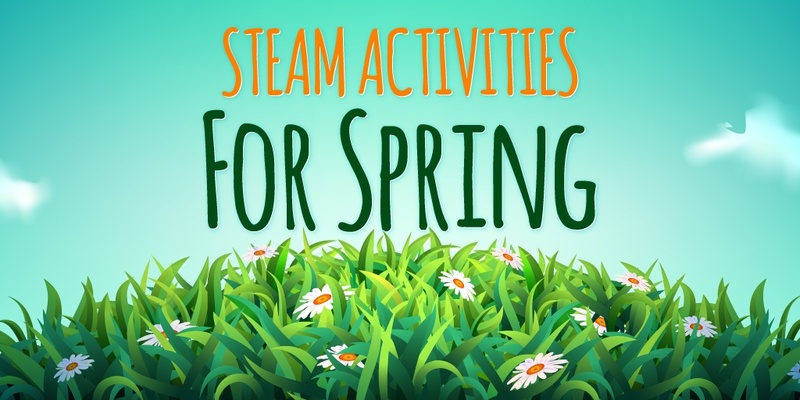 Now that spring has sprung, it’s the perfect time to get outside and try some fun educational activities. Science, technology, engineering, art, and math—collectively known as STEAM—are at the forefront in education today, and can sometimes be overwhelming when trying to figure out ways to implement these concepts. Get Your Students Involved in STEM Day 2018! February 16 will mark the second annual Boxlight STEM Day (#BLSTEM)—and there are a few new details, so read on to learn more! Coding has become part of the curriculum in many schools across the country—even for our youngest students in elementary schools. 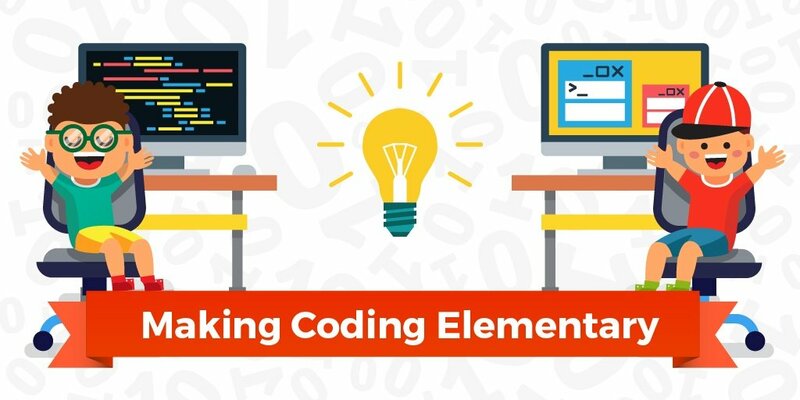 Coding has quickly grown over the past few years to be considered a fundamental basic literacy skill as it teaches students to be problem solvers and critical thinkers in a digital world. With an estimated 1.4 million programming job openings over the next 10 years, coding is one of the fastest growing job markets for our students as they move from school to the workplace. Teaching coding in elementary schools is easy and so much fun. Over the past few years, many companies have created block coding apps, programs, robots, and more to help educators scaffold learning for our younger students. Block programming offers a simplified model of coding, with each block representing different commands. Block codes allow students to easily drag and drop a sequence of blocks together to create actions. Programs fall into the two main categories: Puzzle, where students use blocks of code to move an avatar through a series of mazes; and creation, where students drag and drop blocks of code to create their own program, story, or game. 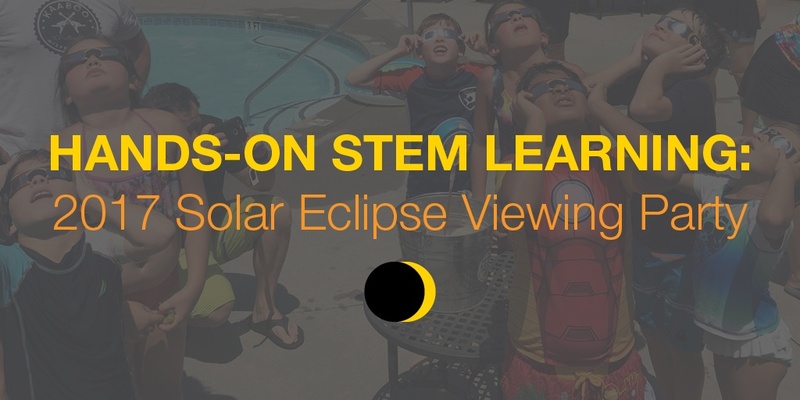 On August 21, Boxlight hosted a solar eclipse viewing party for students from Fulton County Schools in Johns Creek, Georgia—and added an inquiry-based learning element to the event through use of the Labdisc portable STEM lab. Nearly two-dozen people attended the viewing party, with children ranging from elementary students to seventh graders along with executives from Boxlight. If the United States is to continue to be a world leader, we need to develop more scientists. Today’s students must be able to solve tough problems, and helping students develop the four Cs—critical thinking, communication, collaboration, and creativity—is more important than ever. By 2018, there will be more than two million open jobs in STEM (science, technology, engineering, and math) professions; however, only 19 percent of current college degrees are in STEM fields. Even worse, 75 percent of students that do well in science and math decide to not pursue STEM in college. We all need to do a better job of making science and math more stimulating, and help teachers find ways to make the material matter. Here at Boxlight Mimio, we’re deeply concerned about the shortage of people entering the STEM workforce—I’ve seen statistics that say we’ll need at least one million more STEM professionals over the next decade. 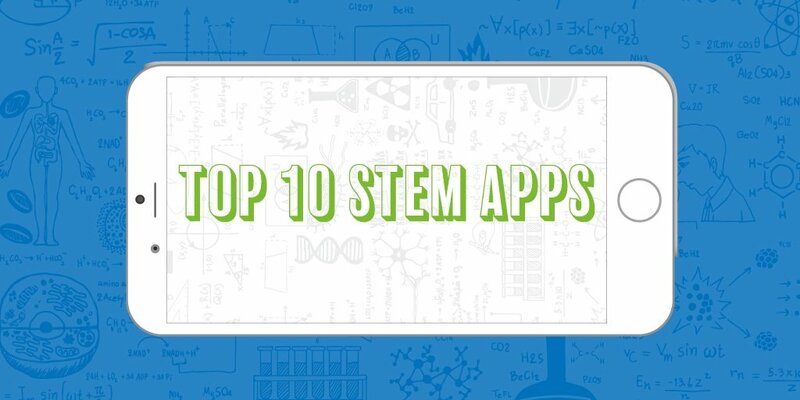 Encouraging children to enter these fields is crucial, and we believe that we can help by providing teachers with the tools to incorporate innovative, exciting hand-on STEM projects into the classroom. In a recent interview with Neil Hughes (The Tech Guy Podcast), we discussed this important topic and what we are doing to support STEM learning. Enter the Labdisc portable STEM lab. The Labdisc is a wireless, compact data logger with 15 built-in calibrated sensors and a long battery life—making it a perfect tool to use anywhere, including outside. We designed the Labdisc so that teachers can perform inquiry-based projects in biology, chemistry, physics, environmental science, and geography. Dr. Donald White, Coweta’s science content specialist, has said that his district is using the Labdisc to replicate what students will face in the job market. He hopes that the experiences the product lets students practice will open the door to careers in a variety of science fields. On December 9, our company hosted the first-ever Boxlight STEM Day to encourage students of all socioeconomic levels to consider pursuing STEM careers. We invited five low-income elementary and high schools in Arizona, Georgia, New Mexico, Mexico, and Guatemala to join us for a day of inquiry-based learning so they could understand how STEM skills fit into the larger picture. All of the schools received a free Labdisc portable STEM lab, and students performed simultaneous experiments and shared their data. The schools have continued to participate in joint experiments, and we hope that many of the students will see that a STEM career is within their reach. Here at Boxlight, we will continue to develop products that make learning meaningful and help children connect the importance and value of learning math and science to the skills they need to change the world. As teachers, we know our students learn in many different ways: visual, auditory, tactile, kinesthetic, and social. But most of us teach the way we're most comfortable—and that's not necessarily the way our students learn. It's a missed opportunity if we don't use the way that a student learns best to hook them and get them excited about learning. As a classroom teacher, you may have heard about the recent push to incorporate more computer science and coding into students’ lives. The problem could be—as it is with most teachers I know—that you feel vastly underqualified to teach anything in that realm. Coding seems like an intimidating subject and something that requires a lot of professional learning before jumping in. When looking at the big picture of a school system, it can be daunting to think about effective ways to incorporate change. Systems are complex by nature, and education can be a hard one to change for a variety of reasons.